The father of one of OJ Simpson's victims doesn't believe an alleged confession by a death-row serial killer -- who's now taking credit for the Nicole Brown/Ron Goldman murders -- telling TMZ, OJ's still guilty guilty guilty. 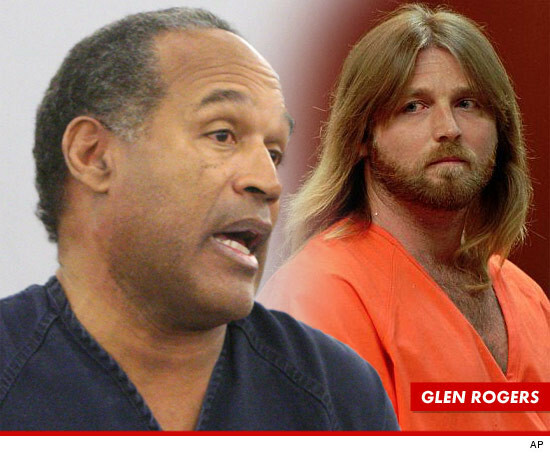 In case you didn't know, a famed serial killer named Glen Rogers -- who's currently on death row in Florida -- has allegedly confessed to murdering Nicole Brown and Ron Goldman ... claiming OJ paid him to break into Nicole's home and steal $20,000 in jewelry ... and kill her if necessary. 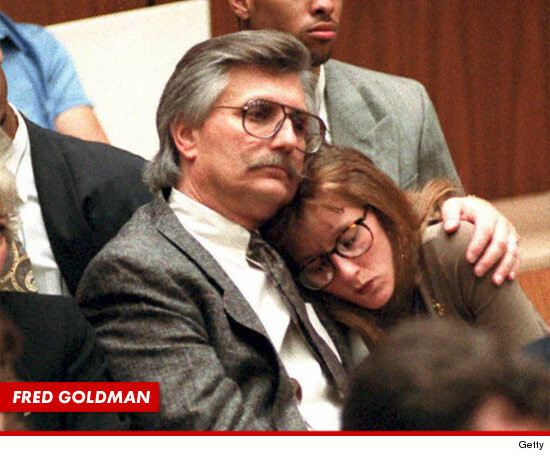 The "confession" is the subject of a new Discovery Channel documentary airing this week -- but�Ron's dad Fred Goldman (a prominent figure in the 1995 OJ trial) insists it's just a BS story to market the show. Fred says, "OJ Simpson murdered Nicole Brown Simpson and Ron Goldman. The criminal trial showed overwhelming and monumental evidence that OJ Simpson was the killer. There was no contrary evidence other than guess, innuendo, and rumor." Fred adds, "The fact of the acquittal at the hands of the jury will never wash away this murder from the hands of OJ Simpson, no matter how many Glen Rogers pop up on the media radar screen." Fred and his lawyer, David Cook, add, "Nothing would change the fact that OJ Simpson murdered these people in cold blood." For the record -- OJ did it.